We would prefer to meet you in order to tailor your big day and ensure it is the most memorable one, however if you wish to receive our offer prior the meeting, please fill out the form below or contact us by sending an e-mail to info@grandpalaceriga.com. Please read Hotel Grand Palace’s Policies. Here you will find information about room rental and entertainment fees. Surrounded by the romantic and historic Riga Old Town, the Grand Palace Hotel is an ideal 5-star venue for your wedding celebration. Being as individual as you, it offers the right mix of romance, glamour and its own unique charm for a truly memorable celebration of your big day. Whether you are looking for a grand banquet or an intimate gathering of close friends and family, our attentive staff provide expertise in a wide range of services to ensure your wedding celebration runs smoothly. Located in the heart of Riga Old Town, Grand Palace Hotel provides a perfect venue for any celebration. Be it a birthday party, anniversary, theme party, graduation or a reception, the list of possible celebrations under our luxurious roof is nearly endless. Boutique premises of the Grand Palace Hotel will be a couture backdrop for your celebration, while our experienced staff will make sure it is a complete success. 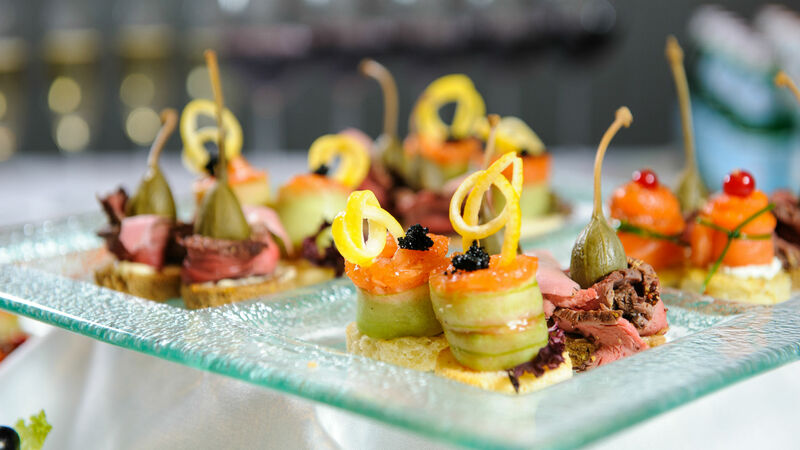 Five star catering at the ocassion of your choice. No matter how small or large the occasion is we extend our impeccable service and deliver a unique experience at your home, office or any other location. By offering an first class outside catering service for your corporate lunch, gala dinner, birthday party or even picnic, we endeavour to make your celebration successful, with delightful culinary creations and impecciable service. Grand Palace Hotel extends its impeccable service outdoors and delivers a unique experience at your home, office or any other location. 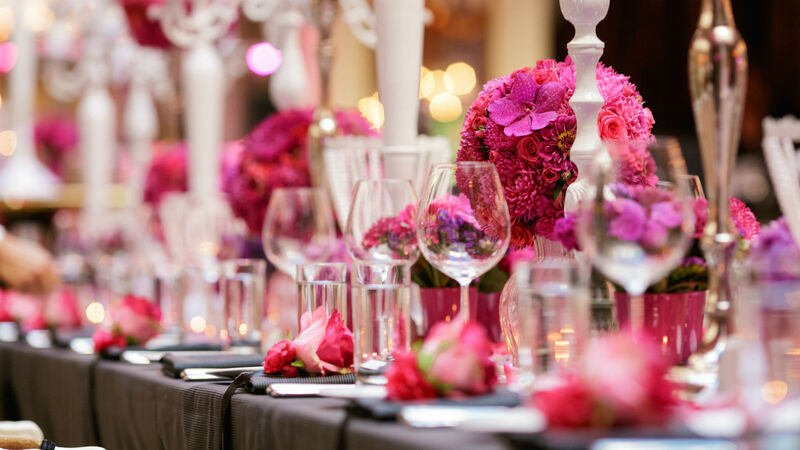 Invite your guests and leave all the banqueting worries to us – we’ll take care of every detail allowing you to focus on the rest. No matter how small or large the occasion, by offering first class outside catering service for your corporate lunch, gala dinner, birthday party or even picnic, we endeavour to make your celebration successful, with delightful culinary creations and flawless service. Whether you are planning a business meeting, seminar, team building session, presentation, press conference or gala dinner, both of our multipurpose event rooms will suit you perfectly. 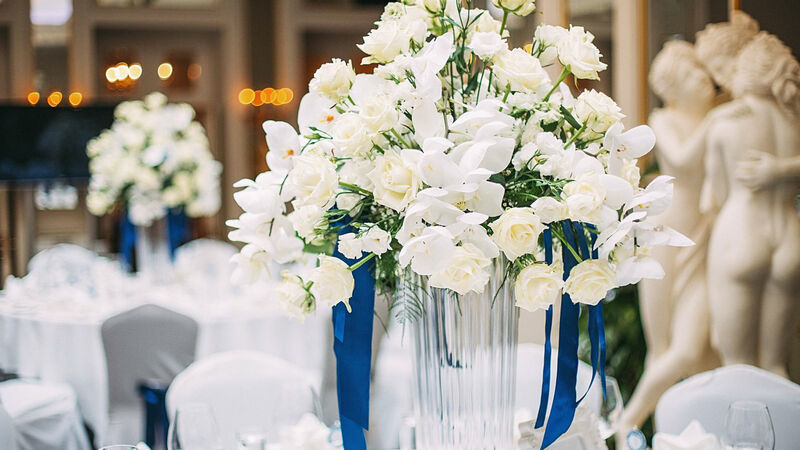 Our dedicated and experienced staff will make sure all the essentials for a successful event are handled with attention to every little detail, allowing you to concentrate on the Riga event itself. With the total area of 149 square meters and natural daylight, the restaurant is ideal for conferences, seminars, workshops, presentations, receptions, group dining and other occasions. With the total area of 30 square meters, the VIP Room is perfect for small meetings, job interviews, business dining and private celebrations. Suitable for up to 12 persons.